PARIS (AP) — Defense Secretary Jim Mattis says the U.S. has now begun training Turkish troops — marking the final step before the two countries begin conducting joint patrols likely later this month around the strategic northern Syrian city of Manbij. Mattis says that initial instruction for Turkey’s military trainers started, and will soon be followed by U.S. training of the broader Turkish force that will conduct the patrols. The training had been delayed a bit while equipment was brought in and the two countries worked out details of the operations. 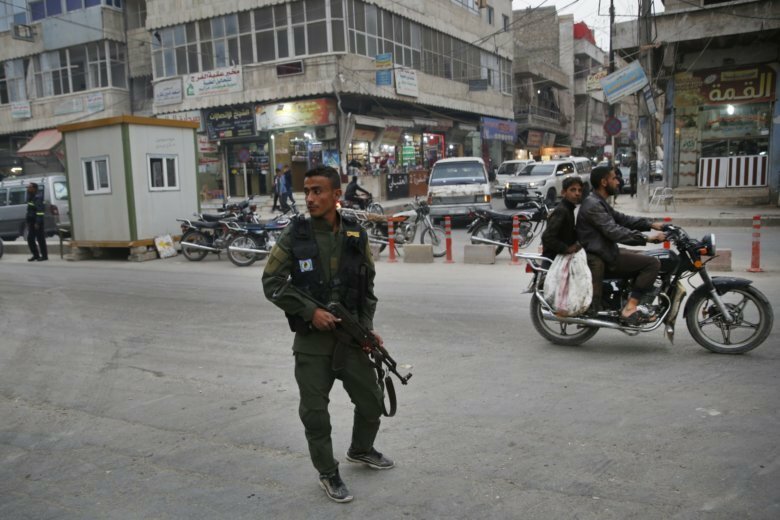 The Manbij patrols are part of a “road map” that Ankara and Washington agreed on in June to defuse tensions amid Turkish demands for the withdrawal of a U.S.-backed Kurdish militia that freed the town from the Islamic State group in 2016.